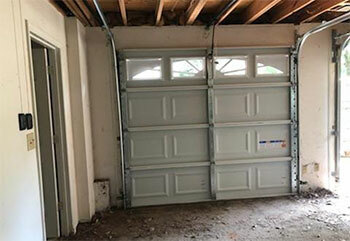 Garage Door Repair Van Nuys, CA | Fast, Reliable & Affordable Services! Our trustworthy technicians are at your disposal for any question or service needed. What we care about most is that you'll be completely satisfied with our work. We’ll be there for you when you need a quick solution to an unexpected problem. We'll take all the necessary precautions to ensure that nobody gets hurt by your door or any of its components. 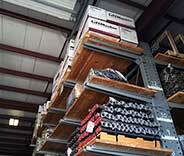 Our technicians have the professional skills to safely handle any type of issue. Our team provides a comprehensive range of repair services for your garage door. No matter the problem, we’re here to help - click here to learn more about the services we provide. If your motor unit is making a lot of noise, moving slowly, or sometimes fails to work, you need to get in touch with our technicians. 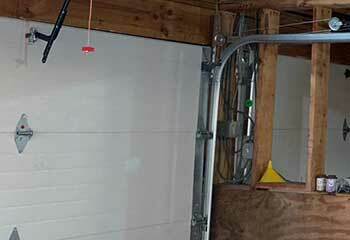 Click here to find out more about the garage door opener repair and installation services we provide. If you hear a loud bang while your garage door is moving, and you see it slamming down really fast, chances are that a spring broke. Find out how our team can help. 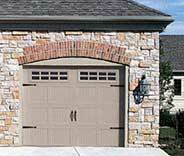 Want to really get the most out of your garage door and make sure it's able to last for as long as possible? Then you should join our professional maintenance service. Find out more here. We provide diagnostic & repair services for automatic gates of all types, as well as garage doors. If you have a gate that needs looking at, browse our services in more detail here. Garage door repair work can be complicated and sometimes dangerous – you'll want to ensure you have someone who knows what they’re doing on the job. With over a decade of local experience, our expert technicians in Van Nuys know everything there is to know about garage doors. With services provided seven days a week, you can arrange an appointment for any time that suits you. With our affordable prices, high quality replacement parts and a focus on customer satisfaction, you can count on us to provide the service you need. There's a wide range of issues our team can repair, as you'll be able to tell by checking out these projects. 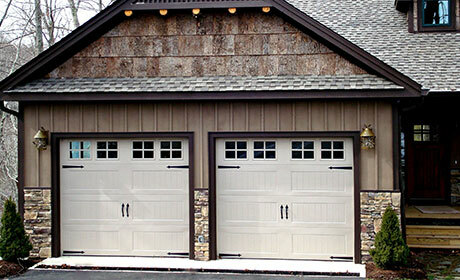 Read about our brand new garage door installation project by clicking here. Door got stuck? Mr. Jameson was dealing with this type of problem. Find out how our experts were able to help. Problems with the motor unit aren't always mechanical. 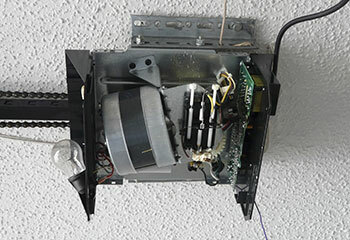 Find out how we fixed this customer's electrical issue. Mrs. Gregory was having some problems with her torsion spring. Our team was there to aid her. Learn more here. 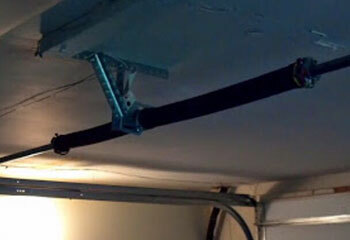 I knew getting my garage door’s track replaced was going to be a hassle, but you guys made it much easier than I expected! You did a fantastic job, thank you guys. I’m so relieved that you were able to fix my garage door springs so quickly. I really appreciate your fast response. Thanks for all your help. I’m so glad my sister recommended I call your company. Thank you for replacing my broken spring so quickly. If you need some help dealing with a malfunctioning garage door, or if you're looking to upgrade your old system and to replace some (or all) of its components, we're the team to call. We have the skills and the experience to handle any type of repair or installation project. Book an appointment easily by using our online scheduling system. For more information, feel free to browse the rest of our website. 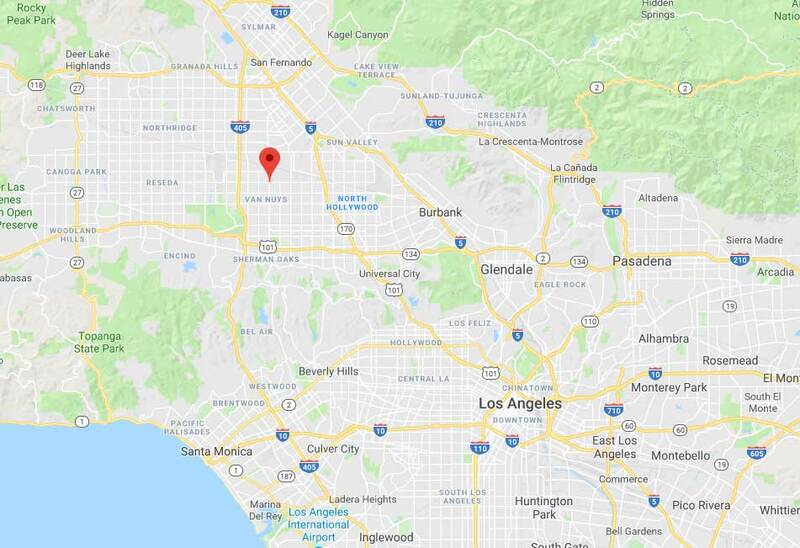 Thank you for choosing Garage Door Repair Van Nuys! One of our experts will be in touch soon. Feel free to browse our website for FAQ, tips and more useful information in the meantime!